At Windows Doors UK, our internal door range includes a range of hardwood and soft wood doors, including pine doors. Pine is a softwood but shares hardwood characteristics. Ultimately, pine is both durable and long-lasting. The pine doors from Windows Doors UK are made to the highest quality and are highly-functional, and also offer a high-quality, luxury aesthetic. 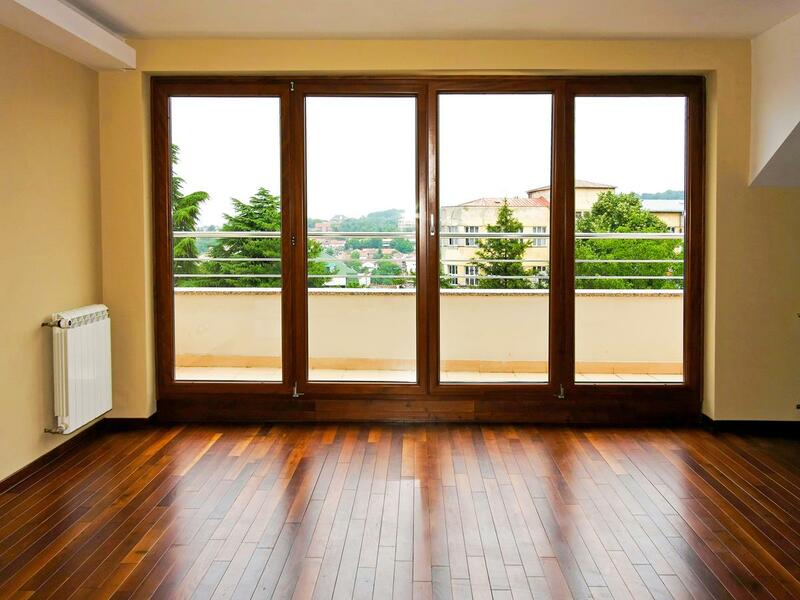 All of the hardwoods and softwoods used by Windows Doors UK are FSC-sourced, which means they are taken from sustainable forests and are an environmentally-friendly choice of wood. Pine doors from Windows Doors UK are therefore an eco-friendly, sustainable choice of internal door. Many people opt for pine doors because they are well-suited to both contemporary and traditional homes. Pine doors tend to be in-keeping with the style of existing furniture and also work well with different styles of dÃ©cor. Our pine doors are suitable for a range of properties from listed and historic buildings, to modern apartments and commercial buildings. Our wide range of styles mean that our pine door portfolio is diverse, and suits a variety of people, properties and tradesmen. Please note below are some of the generic pine door styles available from our joinery. We can manufacture pine doors to any specification. 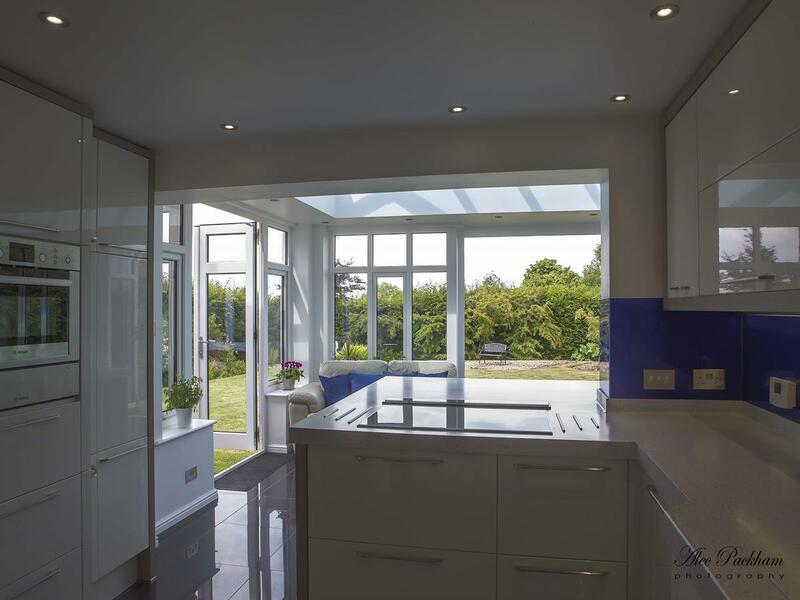 Below is our top level door range, custom windows are also available, call us to discuss. Below are some of our exterior doors manufactured by our joinery and supplied to customers. 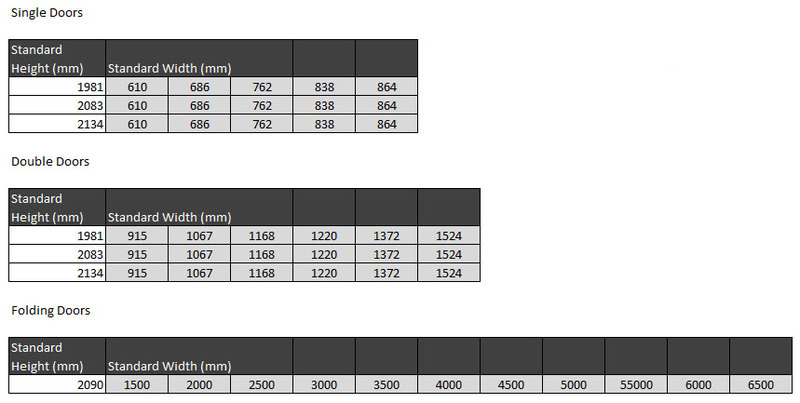 Below are some of the “Standard” door sizes that we offer. We can make doors to any size specification (up to 3x x 12m). Our pine doors can be customised to meet required specifications, below are the standard set of door specifications that we offer. Your pine door can be made to fit precise size requirements and can have modifications including door bars, wood features, bespoke ironmongery and more. Below is a preview of some of the available glass options for Pine doors, if your Pine door requires glass panels, we can provide a complete range of glass to choose from. 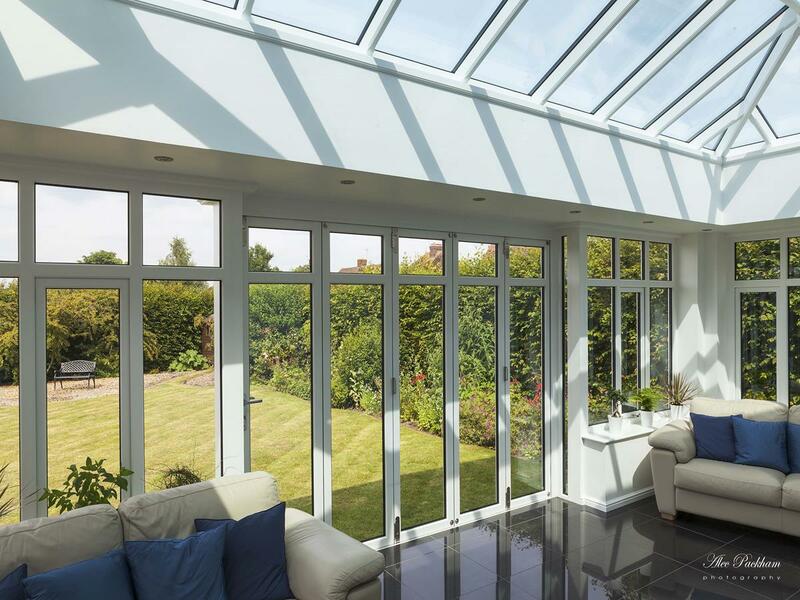 Our trade doors are suitable for both residential and commercial use. 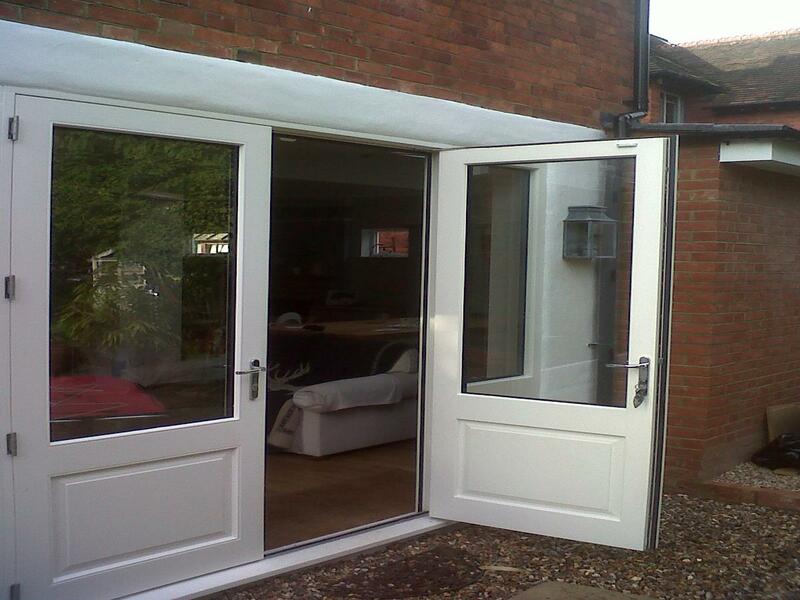 We ensure that our doors meet required BS EN standards and PAS standards. If you have a trade enquiry or would like to order this product in bulk then please call us on 0843 886 7763 to discuss or fill out the call back form to the right. All of our exterior Doors are designed and manufactured in the UK using FSC sourced wood. Once manufacture has been completed the item will be sent and delivered shortly after. Products are all inspected thoroughly before being dispatched. 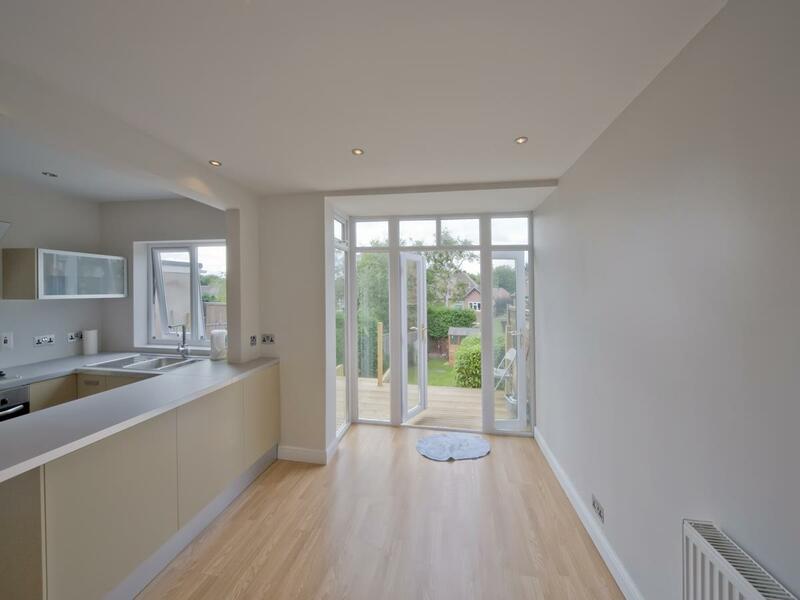 Windows Doors UK manufacture both standard and bespoke pine doors so that they can be fitted in any property and our customers are able to find the exact type of doors they are looking for. We have a range of pine door styles you can choose from, or you can, of course, send us your specifications and we will design and manufacture your bespoke pine doors, as requested. So no matter whether your pine door is standard or non-standard in size, we can help you here at Windows Doors UK. 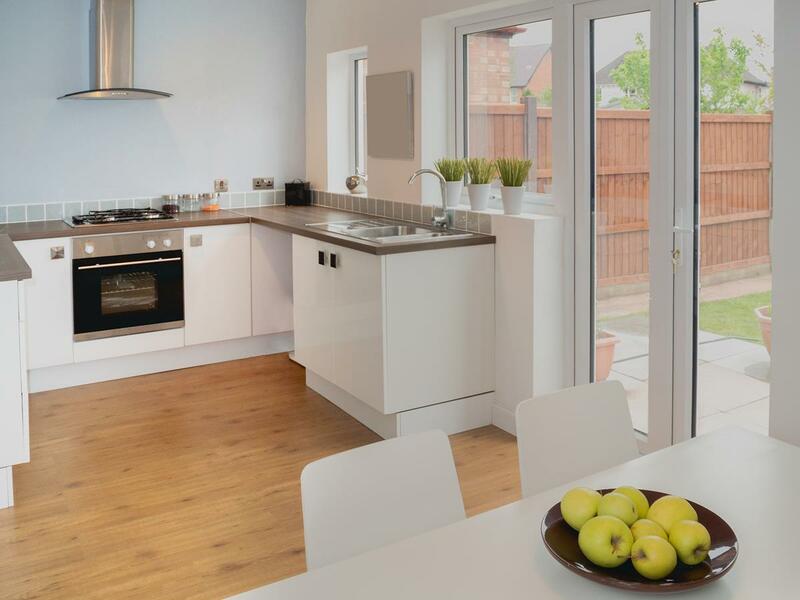 The most common door size for internal doors is 76 x 198 or (762mm x 1981mm) which is standard for most UK homes. Our standard door sizes also include: Single Doors 610 mm x 1981mm, 686 mm x 1981mm, 762 mm x 1981mm, 838 mm x 1981mm, 864 mm x 2083mm, 915 mm x 2134mm. Double Doors 915 mm x 1981mm, 1067 mm x 1981mm, 1168 mm x 1981mm, 1220 mm x 1981mm, 1372 mm x 1981mm, 1524 mm x 1981mm. Our pine doors can be coloured or wood stained to your specifications. We stock a range of Farrow and Ball paints, as well as wood stains. The stain and colour of your pine doors can be equally as important as the wood itself, since the colour or stain can add even more character to a property. We also offer a range of luxury ironmongery options so that you can make every aspect of your pine door, unique and bespoke. For more information on our pine doors, please give us a call at Windows Doors UK on 0843 886 7763.